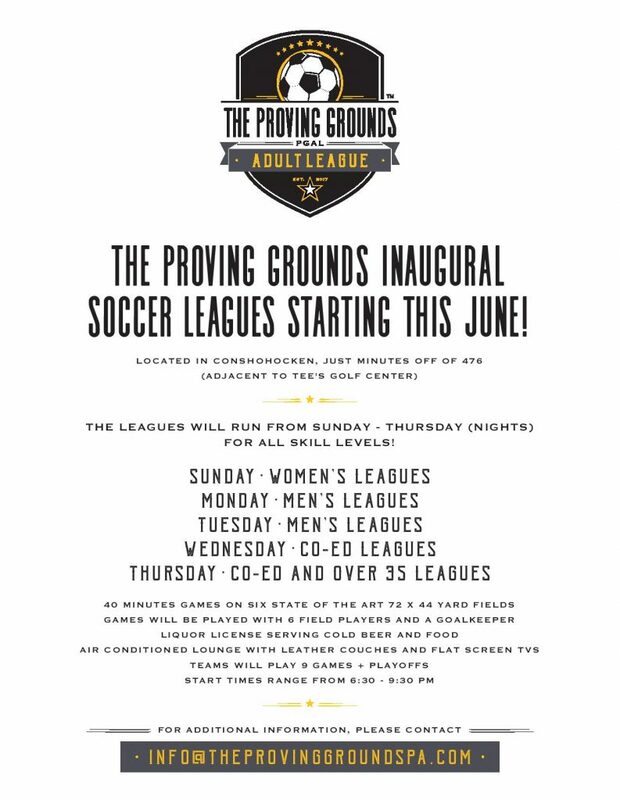 The Proving Grounds, a sports field complex next to Tee’s Golf Center, is launching adult soccer leagues in June. The leagues are geared towards all skill levels and will be played from Sunday to Thursday in the evening. Starting times will be between 6:30 p.m. and 9:30 p.m. Each league will play a nine game season, followed by playoffs. Teams will consist of six field players and a goalkeeper. Games will be 40 minutes on 72 x 44 yard fields. 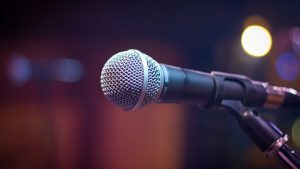 The facility has a brand new lounge with a liquor license and food, so it offers a great opportunity to relax after your game and watch the other games while enjoying a beer. 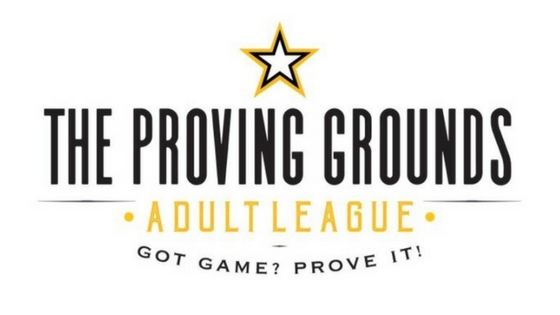 Pricing hasn’t been released yet, but the league does have a Facebook page, and you can email for more information at info@theprovinggroundspa.com.